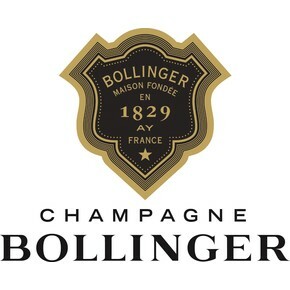 The maison Bollinger presents as basic line for the Champagne the prestigious Special cuvée. 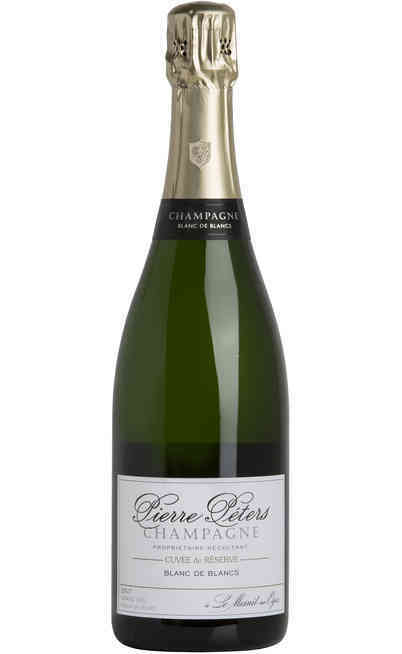 It is defined by the expert in the Champagne as the icon of the sparkling French wine, not Vintage. 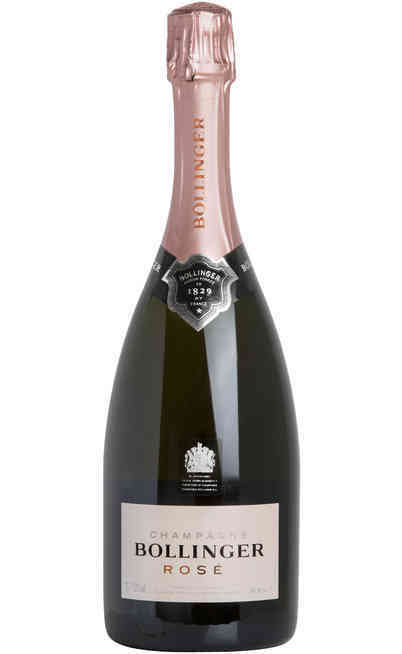 The Champagne Special Cuvèe born from the combination of the first selected grapes which are lightly pressed and a majority of grapes of riserva wines. 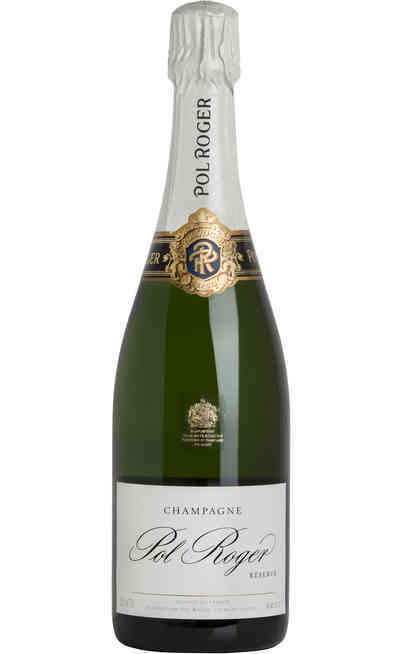 The blend is composed by Pinot Nero at 60%, Chardonnay at 25% and Meunier at 15%. 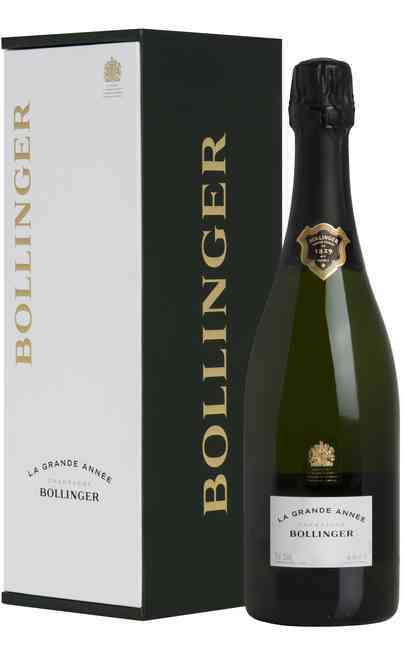 They comes from the pressing of the 85% of the grapes coming from Grands and Premier Crus (very fist picking). 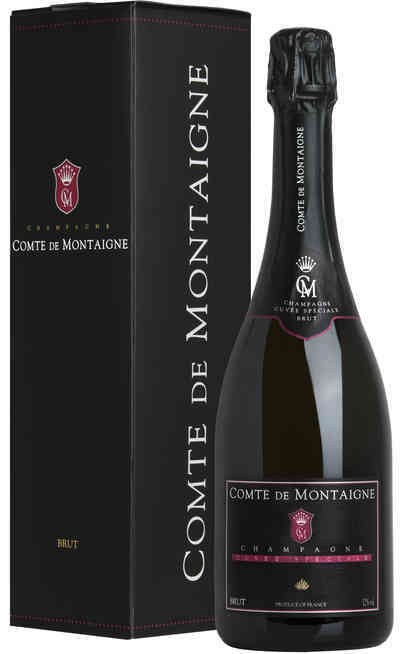 The maturation in the cellars and the aging is always the double compared to the requested for the technical policy of production of the Champagne Denomination. The dosing is moderated and it is between the 8-9 grams per liter. 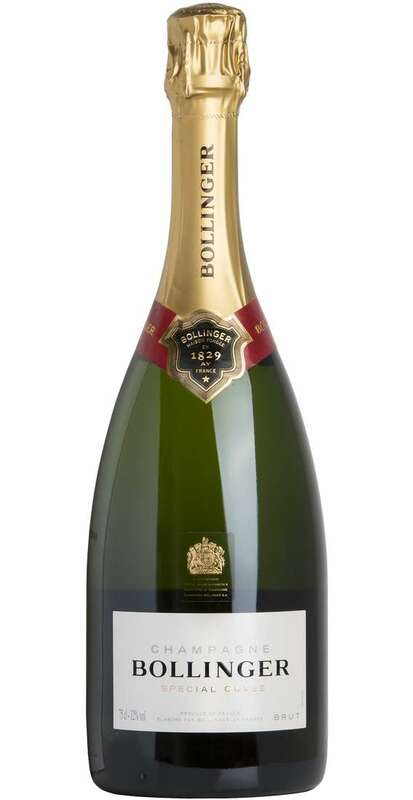 The champagne Special Cuvée Bollinger has a refined color with particular reflections. 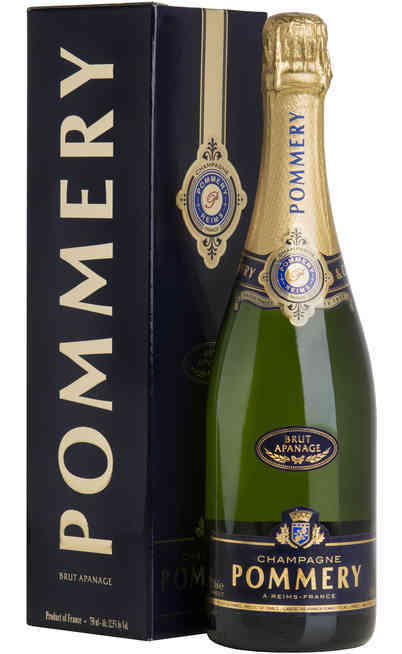 The particular gold yellow color is due to the black vineyards used in the vinification. The smell is wide and complex but also aromatic and persuasive. 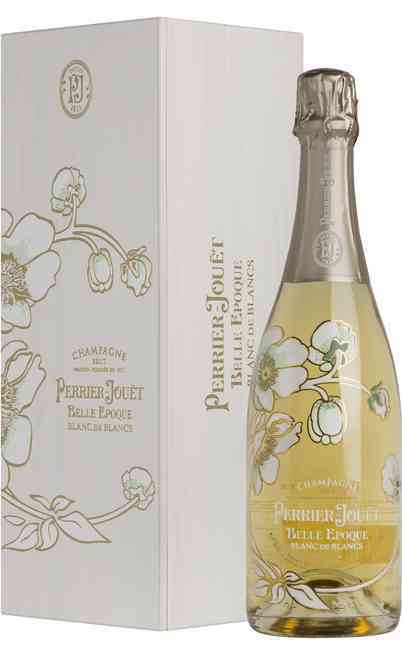 There are pleasant ripen fruit sensations with spicy aromas of honey, toasted fruit and peaches. 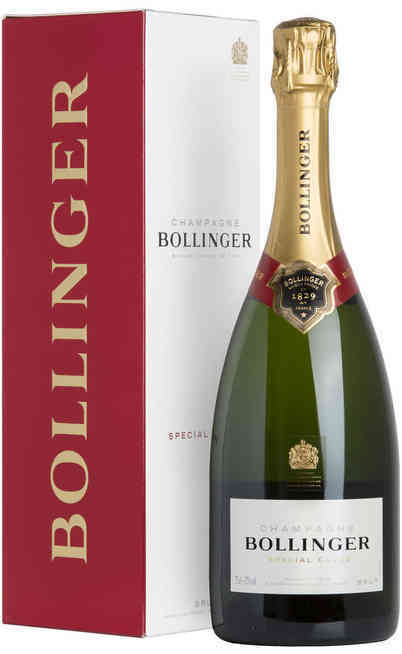 The taste is sublime, it has a great structure, also fine and light with a very great elegance with a palate sensation of velvet. The Champagne Special Cuvée Bollinger has to be matched to refined and prestigious courses. It is great with boiled fish or with seafood starters. It can be served with delicate cheeses or with the original Parmigiano Reggiano. It has to be served at 8°-10°C in a high and tapered wine glass.